Welp… If you like something, go right to the source. Darn those oven bears! 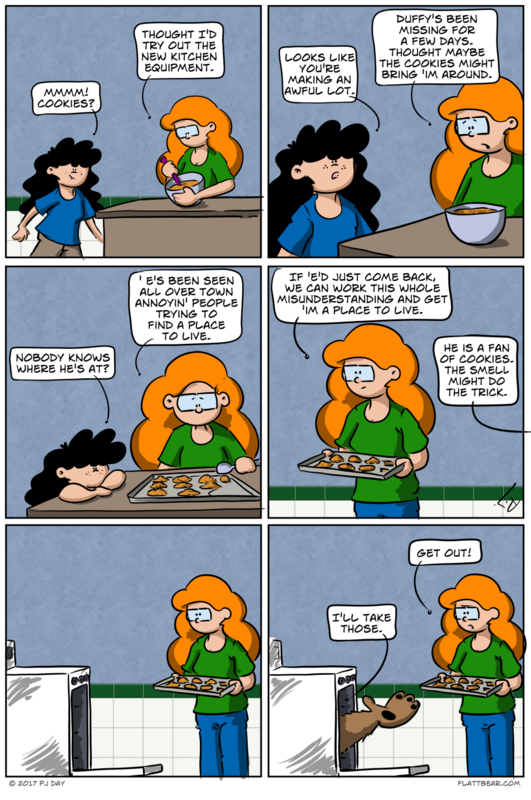 I’ve lost more cookies that way…. Oven bears… LOL. Sounds like an affliction. I wonder if the cookies will be too hot, too cold or just right? ?